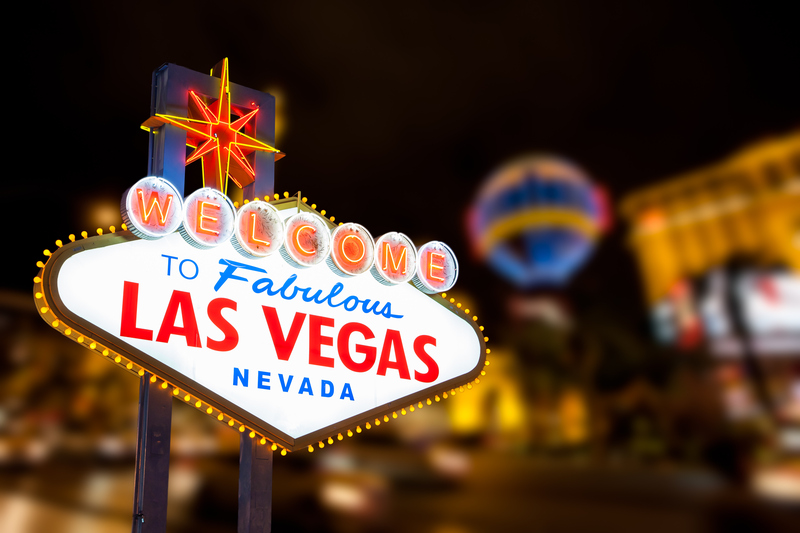 Who’s excited for HPE Discover in Las Vegas? 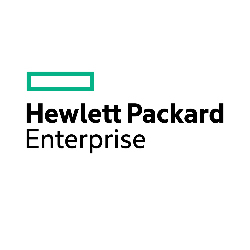 We’d love to know if you are planning on coming to learn about transformation, participate in the intense networking this event offers and learn all you can about the exciting things HPE has to offer. Drop your Account Executive an email, if you are coming, or shoot us a message so we can meet up! Connect with Hewlett Packard Enterprise executives and experts, engage with hundreds of sessions and learn about the newest innovations in the industry. Collaborate with your peers, gain insight from industry leaders and discuss how you can accelerate opportunities to outperform the competition. Take advantage of a robust agenda and insightful demos to ignite innovation and gain best-practice knowledge to advance your career and organization.